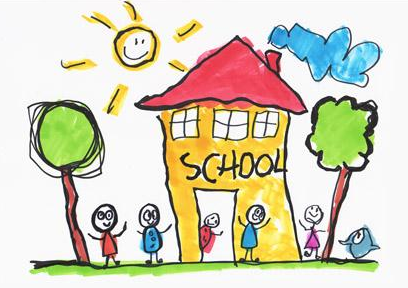 Children who reach 5 years of age between 1 March 2018 and 28 February 2019 inclusive, should be registered for education in their catchment school on either Wednesday 10th January 2018 or Thursday 11th January 2018. Registration will take place between 1300 hrs – 1500 hrs. Parents should produce their child’s birth certificate and 2 proofs of address.